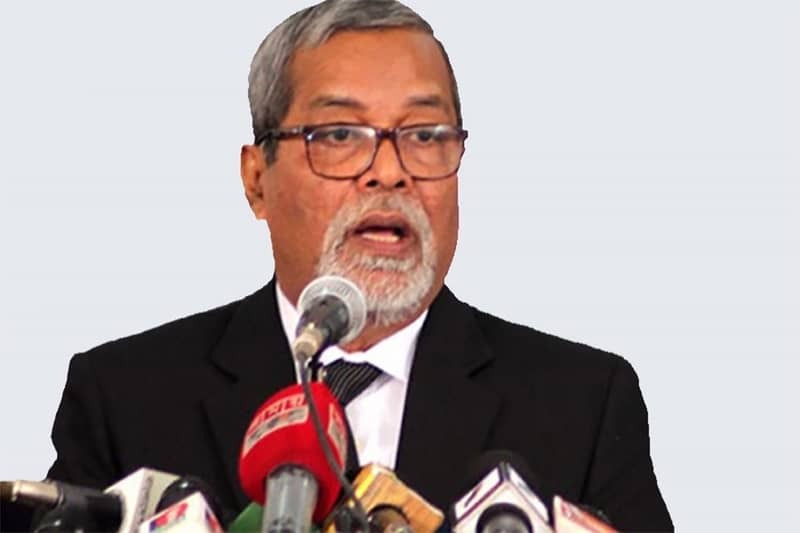 Chief Election Commissioner KM Nurul Huda has said there is no reason for any political party, including BNP, to be worried about the Rangpur city polls as they will ensure a level-playing field and all-out security measurers for voters. “Equal scope for all parties will be ensured in the Rangpur City Corporation polls so that voters can return home without any fear casting ballots, and all candidates can enjoy equal scope for electioneering. We’ve asked law enforcement agencies to take necessary steps in this regard,” he said. The CEC came up with the comments on Sunday while talking to reporters after a meeting with top officials of the law enforcement agencies, including the Police, Rab, BGB and Ansar, at city’s Nirbachan Bhaban ahead of the city polls. Replying to a question, he said they did not discuss the deployment of army in the polls. The EC on November 5 announced the election schedule for Rangpur city Corporation. The last date for the submission of nomination paper is November 22 while that for withdrawal is December 3.